Imagine returning from a pleasant anniversary celebration to find you’ve been burgled, and the culprit is still in the house! Posing as a policeman, the eccentric interloper is able to convince the returning couples of his innocence. But when he is eventually unmasked as the thief, Spriggs reveals he knows a number of uncomfortable truths that will undermine two seemingly happy marriages and one formerly strong friendship. 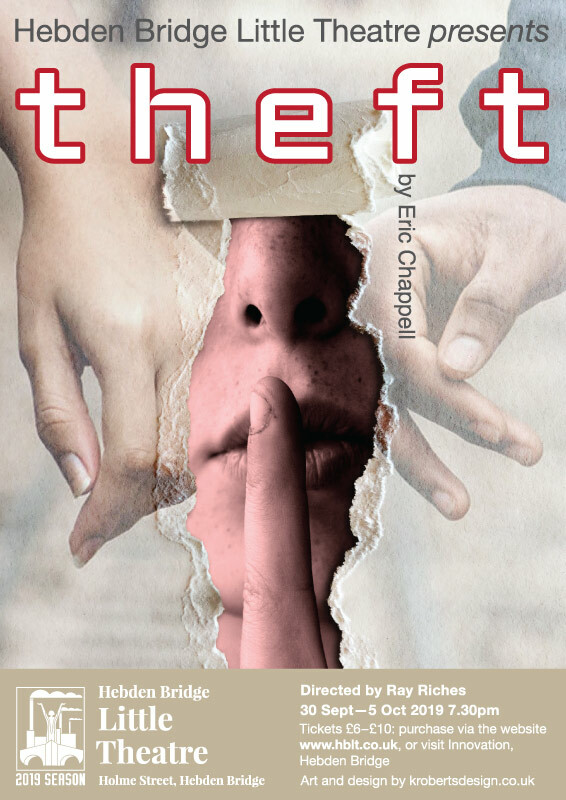 Theft is another hit comedy by prolific writer, Eric Chappell, author of Rising Damp and numerous stage plays.